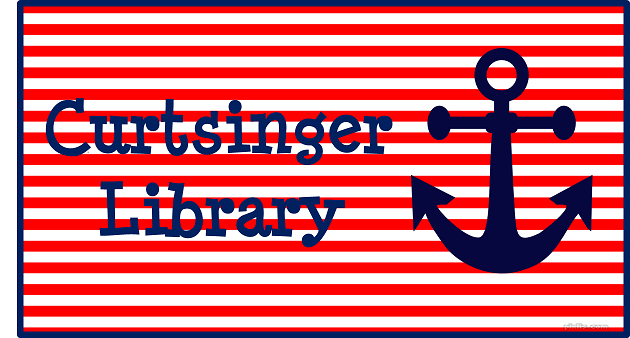 Curtsinger Library: August 2017 is here! We are getting ready for students at Curtsinger Elementary! We hope that you have been reading this summer -- READING HELPS YOU BLOOM. Information provided by Merrily McInnis. Simple theme. Powered by Blogger.